The hostel has been created thinking of the place we would like to find when traveling around the world, comfortable, economical and clean; a place where all our demands are satisfied. 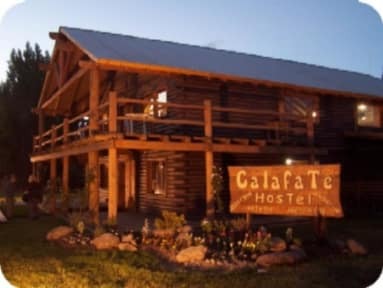 The hostel is made up by qualified young people who are constantly working to obtain reductions for the best excursions in El Calafate in order to make your stay here as economical as possible. 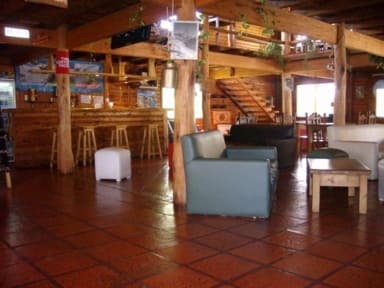 The hostel is made of wood, which gives it a friendly and cozy atmosphere. We have 189 beds of the highest comfort. There are large common spaces where meeting others is within hands reach.